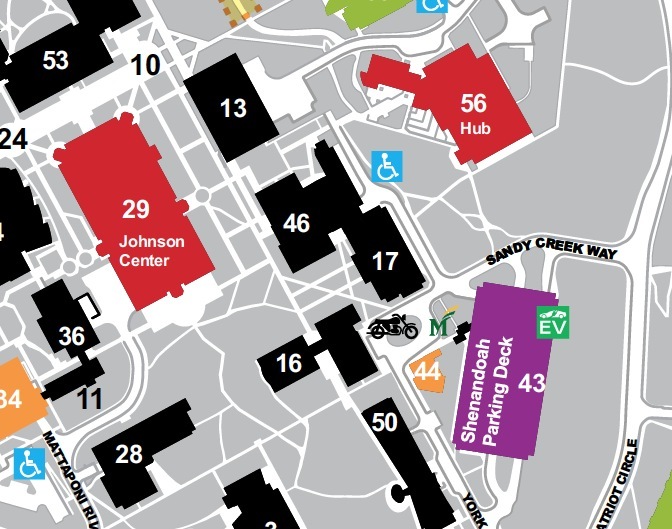 Note change in building: the Pi will meet in Johnson Center, the Gold Room, #29 in red on the map below, rather than in our normal location in Enterprise Hall. There may have been graphical interfaces before the Mac was introduced, but the original Macintosh brought graphical user interfaces to the masses. Prior to this time, computers were essentially text-driven, and the first Macs even had some emulators for some of these earlier operating systems (Commodore, CP/M, and Apple II, for example). Today, the world is both simpler and much more complex than it was in 1984. A modern Mac doesn't have to emulate another operating system; it can run it natively, through a hypervisor. A hypervisor is a suite of software that maps the non-native operating system to the native hardware (screen, speakers, keyboard, mouse, external ports) of a Mac. At the January meeting, we will explore the leading Mac hypervisor, Parallels Desktop for Mac. 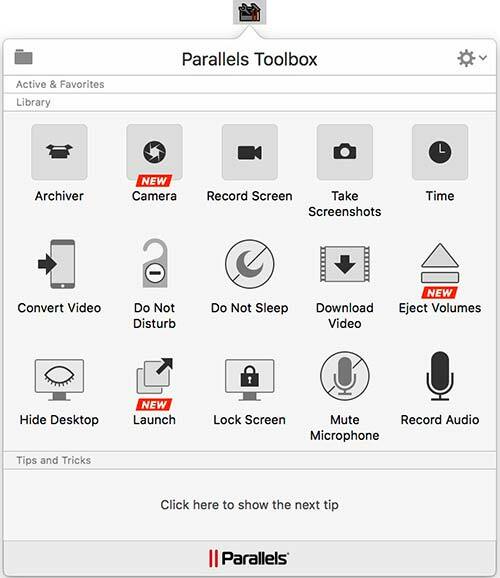 First introduced in 2006, Parallels is more than a company name or the name of the product: Parallels 12 allows you to run Windows, Linux, and OS X (OS X 10.10, 10.11, or macOS 10.12) at the same time. You don't need to have a dedicated computer, and you don't need to partition your hard drive into Mac and non-Mac partitions. You can even set up virtual machines for specific purposes: business, games, or mad scientist projects. 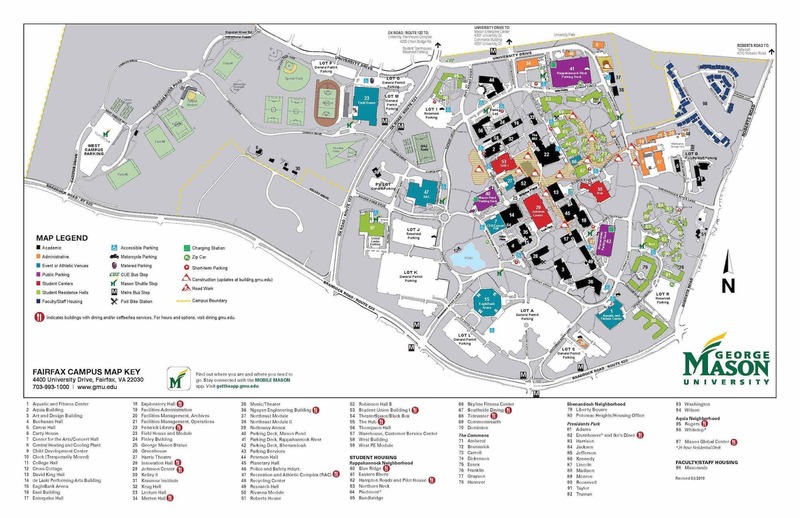 The General Meeting will be in a substitute location, Johnson Center, the Gold Room, #29 on the George Mason University campus in Fairfax VA. Check back closer to the meeting date for any updates or changes. The meeting will be held in Johnson Center, the Gold Room.